Edgar Degas is best known for his luminous studies of dancers. He captured his young female subjects warming up, practicing at the bar, or mid-performance with a stunning immediacy and accuracy, on canvas, paper, and in bronze. Although Degas did not consider himself part of the Impressionist movement, he is often viewed in that context. 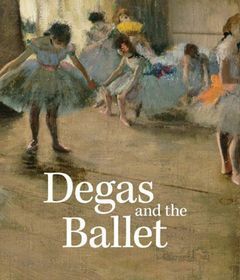 This sumptuously illustrated book offers a new framework, establishing Degas as a thoroughly modern artist who was engaged with and influenced by the then-new mediums of photography and film. 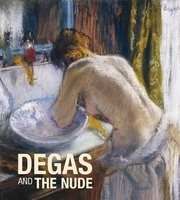 Using drawings, pastels, paintings, prints, sculpture, photographs taken by the artist and his contemporaries, and samples of film from the period, renowned Degas scholars Richard Kendall and Jill DeVonyar examine the artist s innovative approach to the subject, from his documentary mode of the early 1870s to the sensuous and expressive manner of his late work.